Edward Reicher (1900–1975) was born in Łódź, Poland. He graduated with a degree in medicine from the University of Warsaw, later studied dermatology in Paris and Vienna, and practiced in Łódź as a dermatologist and venereal disease specialist both before and after World War II. 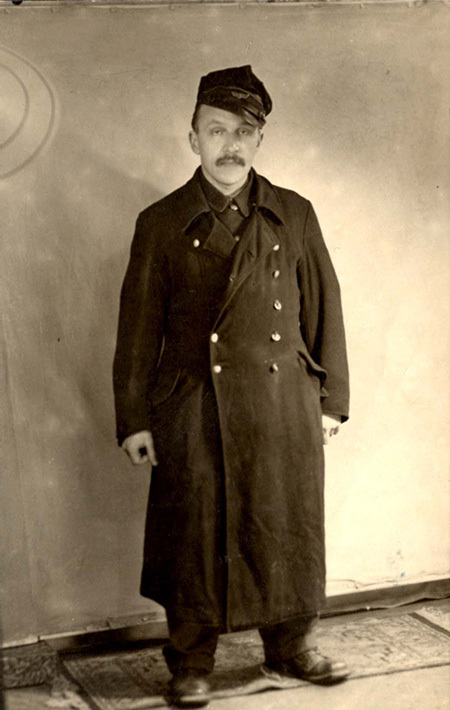 A Jewish survivor of Nazi-occupied Poland, Reicher appeared at a tribunal in Salzburg to identify Hermann Höfle and give an eyewitness account of Höfle’s role in Operation Reinhard, which sent hundreds of thousands to their deaths in the Nazi concentration camps of Poland. 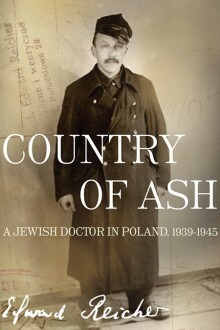 His memoir, Country of Ash, was first published posthumously in France thanks to the efforts of his daughter Elisabeth Bizouard-Reicher. Translator Magda Bogin is acclaimed for her “suave” (Publishers Weekly) and “strikingly true” (School Library Journal) translation of Cervantes’ Don Quixote, Isabel Allende’s international bestseller The House of Spirits, and letters by children deported to Auschwitz, which appear in the landmark publication French Children of the Holocaust. Bogin’s own novel, Natalya, God’s Messenger, received the Harold U. Ribalow Prize. She lives in New York.